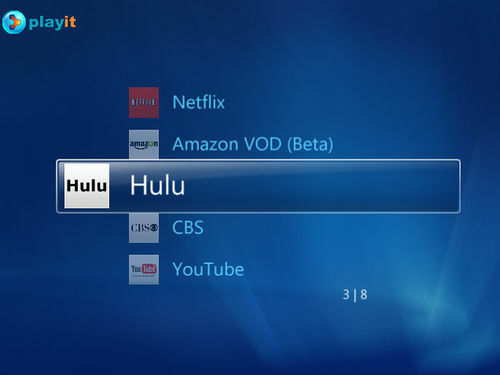 PlayOn makes it easy for you to watch your favorite videos, shows, and movies from websites such as Netflix, Hulu, YouTube and more on your TV using your Wii, Xbox 360, or Playstation 3 over your home internet connection. PlayOn also works on your iPhone or Android phone. Using PlayOn is intuitive and easy. No technical knowledge is required. Just make sure PlayOn is running on your PC then click the PlayOn icon or list on your game console or mobile device. Before you know it, you'll be watching your favorite internet shows on your TV or mobile phone! PlayOn gets your favorite shows off your PC and onto your TV. 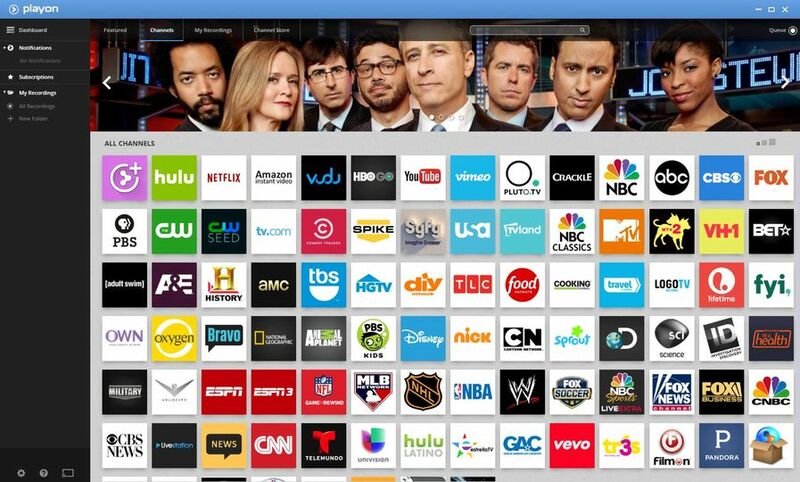 Your free trial includes all PlayOn channels such as Hulu, ESPN, Comedy Central, MTV, Netflix, and more. PlayOn also supports third-party plugin channels. It's all free to try and you can be up and running in under 5 minutes! Full version/upgrade with streaming recording costs $70 or $2.50/month. Lets give it a try. Cable free for over a year, thanks to PlayOn.